It’s time for Punching Cardboard, The Musical! Well, not really, but we are going to have a long outro discussing a good many recently released albums. 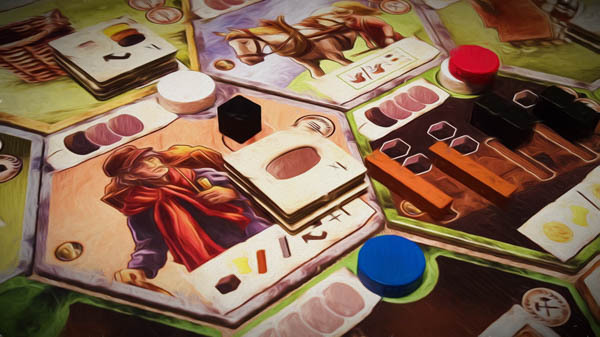 But before that extended jam hits we’ll chat about some recent boardgame expansions and German Whisky. We’ll even toss in a story about mirrors in Detroit to round out a full episode. We hope you enjoy. 01:16:57 — The Music: New albums by Jason Isbell, The Mountain Goats, Slowdive, Ride, Big Thief and many more.